Welcome to the Vernon Figure Skating Club! 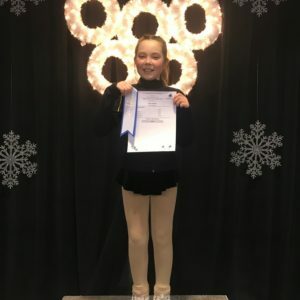 We have been providing high quality skating programs with instruction from dedicated Skate Canada certified coaches for over 50 years. 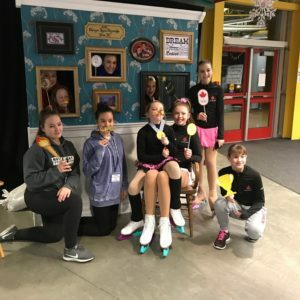 Our focus is on FUN for all ages from Learn to Skate through to Competitive Figure Skating. 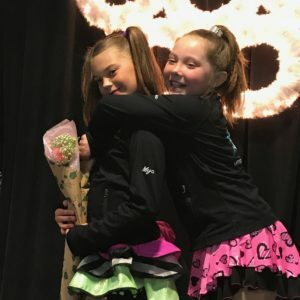 Skaters are encouraged to develop to the best of their ability and work toward achieving their personal goals in a supportive club setting. CANPower Skate is an action-packed, high energy instructional power skating program geared to hockey and ringette skaters that focuses on balance, power, agility, speed and endurance. 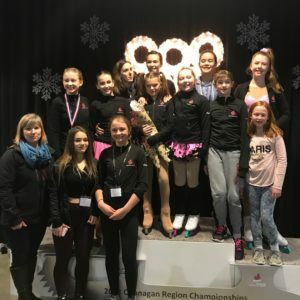 Congratulations to our Synchronized Skating Team! 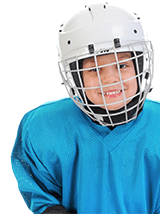 Skate Canada’s flagship learn-to-skate program for boys and girls of all ages. For families that need a financial hand with registration, equipment and/or transportation costs. Develops figure skating skills including jumps, spins, edges and more.